New investment from Porsche, Hyundai Motor, Alibaba Group, China Merchants Capital, JVCKENWOOD, and Consortium of Sovereign Wealth Funds (JBIC and partners). 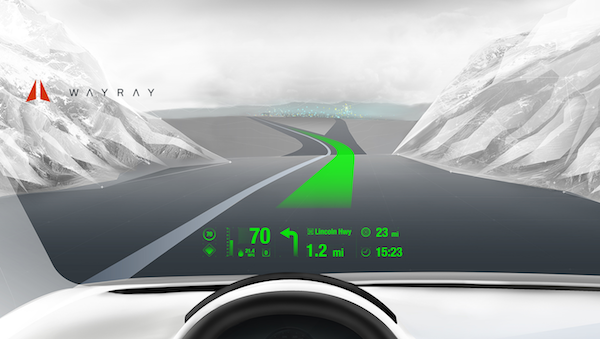 WayRay, a leader of holographic AR displays for cars, has announced a new investment from Porsche, Hyundai Motor, Alibaba Group, China Merchants Capital, JVCKENWOOD, and Consortium of Sovereign Wealth Funds (JBIC and partners). In its transition from startup to scaleup, WayRay plans to use the raised funds to establish an affiliate with a pilot production line in Germany. The investments will also help to diversify WayRay’s portfolio of applications in different sectors — from AR in transportation to AR smart glass in the smart home business and construction industry. WayRay’s technology boasts a smaller projection system that can be installed in almost any car model. 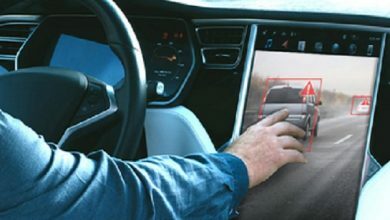 Its exceedingly wide field of view allows for displaying more virtual objects at a comfortable distance for drivers’ eyes. Another key competitive advantage of WayRay’s solutions is the customizability for both drivers and passengers, conventional vehicles and self-driving cars, consumers (aftermarket) and businesses (OEMs).